No one sees Jacob. It’s not allowed. Sadie keeps him hidden. It’s best that way. She’s always done that. Ever since…..well….ever since. She loves him very much. Maybe she loves him too much, because Jacob’s not like other little boys. There is something wrong with Jacob. Something, sometimes, only a mother can see. Sadie would do anything for Jacob. She will always protect him no matter what. After all, he’s only a child her child. He should be protected. Sadie needs to protect him. Always. Until. The night sweats and dreams she could deal with. Even the nightmarish apparitions she could live with. But when friends and family are ripped from life, ripped from her life, Sadie must confront the truth. Jacob is out of control. The ultimate evil is in her son. Perhaps, the ultimate evil IS her son. 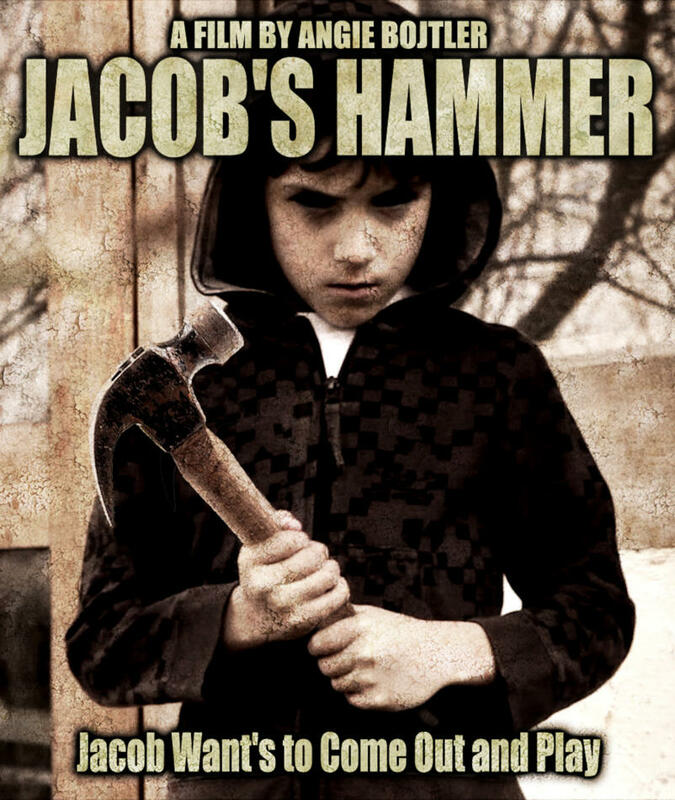 Jacob’s Hammer, when a mother’s love is no defense.